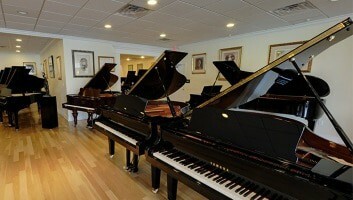 Serial #337560 This American hand-made model R ebony Baldwin grand piano is in like-new condition. 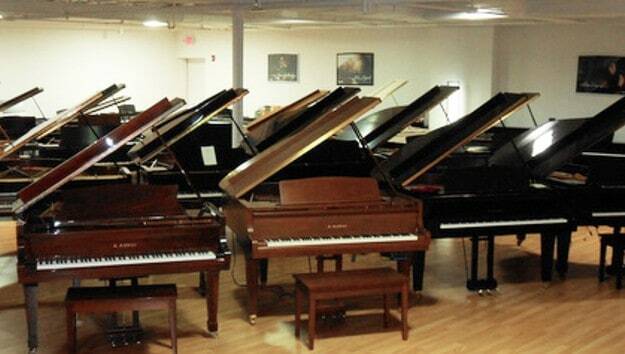 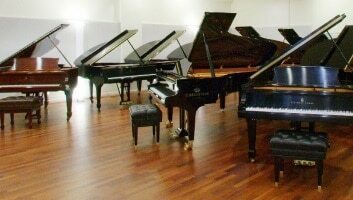 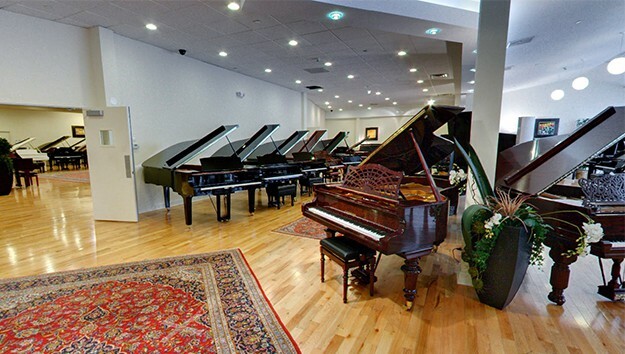 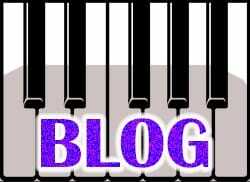 It’s the perfect piano for a family that wants a quality, mid-size grand with a fine sound and a solid touch but at a moderate price. 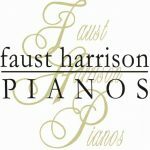 The touch and tone in this piano have been brougt to the highest concert level of performance by the superb Faust Harrison touch and tone masters.